„Easter Egg Roll„ is the most interesting tradition in the USA. This event takes place on the lawn in front of White House. The American president invites kids and they are looking for hidden chocolate eggs in the garden. The eggs hide the so-called “Easter bunny”. 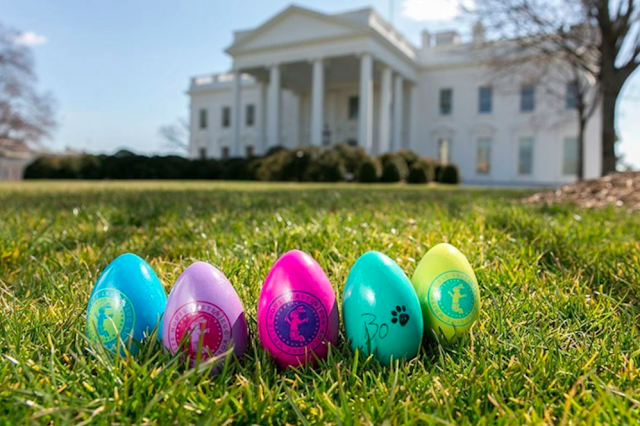 Searching for eggs is of European origin, but it has been held in the White House since 1878. England has a variety of habits that vary from one county to another. 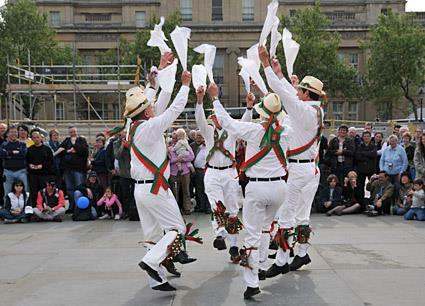 "Morris Dancing" is often danced there during Easter. It is a folk dance, in which dancers are accompanied by music. They have bells on their shins, also have sticks that represent swords. A special part of choreography is waving with handkerchief. The Green Thursday is significant; people are blessed with sacred oil. Symbolic foot washing is also common. According to tradition, Queen Elizabeth II. meets with older seniors and gives them alms on this day. Norwegians have an extraordinary tradition called "Paaskekrim" (Easter crime). The tradition dates back to 1923. No, they don’t commit to serious crimes at this time. 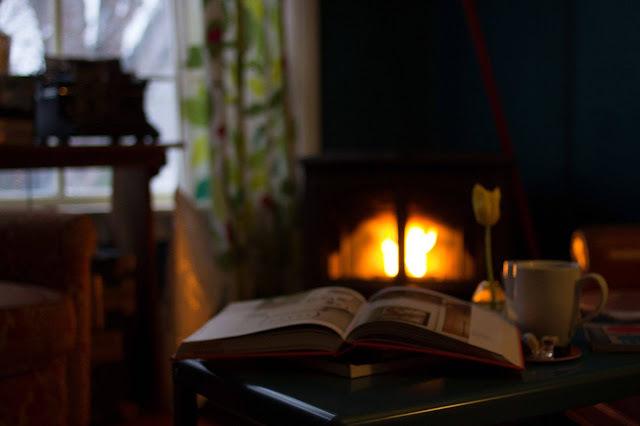 Most people in the country read detectives or thrillers and watch television serials or movies. Even a week before the Easter, special detectives come out. The perpetrator is known for up to a week. That's why the families often spend Easter at the skiing hut, in the mountains, and so on. Part of the traditions is the same in Greece, but then there are some specificities that differ from one island to another. Common traditions include the Easter Saturday Mass. In the evening are celebrations. It culminates in the fireworks, which announce the arrival of Easter Sunday. On this day, Greeks eat pastry in the shape of a cross for breakfast, and for lunch they have a soup of lamb stomach. And then, there is a little strange tradition. People throw out their dishes from their windows and smash them on the sidewalks. This custom means welcoming spring by getting rid of old things. 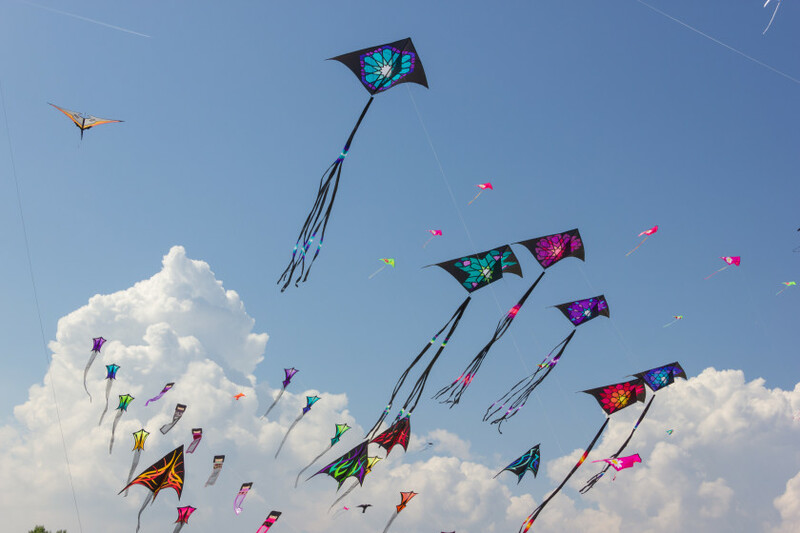 Most often on this day, they make their own flying kites and go to let them fly. The explanation of this tradition is truly original. A British Army teacher tried to explain to the locals how Jesus Christ came to heaven from the cross. For explanation, he created a flying kite whose construction is cross-shaped. Thus, this tradition has emerged. Finns are an extremely patient nation, as is shown by their traditional Easter activity. A few days before the holidays, they plant a grass in the jars and watch them grow. 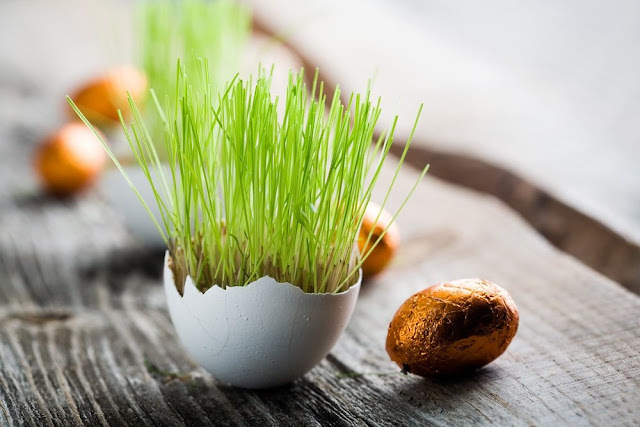 To Easter Monday, the grass should be at least as high to keep eggs, sweets and gifts. They remind Easter and arrival of spring with this. 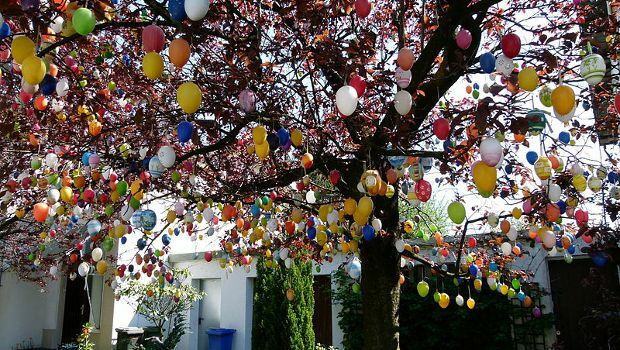 One of the Easter traditions of Germany is the decoration of the trees with painted eggs. This tradition is reminiscent of the Christmas tree decoration, which is probably coming from. Germans love Easter eggs and buy them in various forms - wooden, plastic, chocolate, and alcohol. They decorate their homes with them. 1. Easter Monday in France: In Haux on the main square is held event, when is made a gigantic omelette for 1000 people every year. It is made from 4500 eggs. According to history, this tradition is associated with Napoleon. 2. The egg is an ancient symbol of fertility and spring, which brings new life and rebirth. That's why it became a symbol of Easter. 3. The first story about the Easter bunny, which hides the eggs in the garden, was published in 1680. 4. 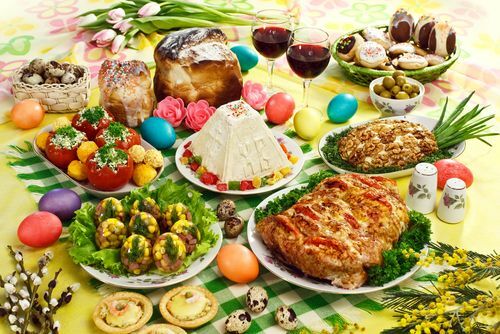 Approximately 70% of Easter sweets consist of chocolate. 5. 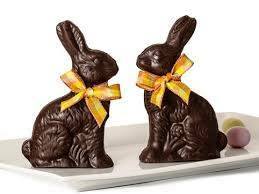 Up to 76% of Americans think that we should eat ears on chocolate bunnies for the first. 6. Americans spend $ 1.9 million on Easter candy each year. It's the second biggest feast, for which they spend so much money, right after Halloween. Do you know any other Easter traditions?